It’s the big TpT Teacher Appreciation Sale! Today and tomorrow only my entire store is on sale for 20% off AND TpT will give an additional 10% off of that! You won’t want to miss this chance to stock up on great end of year activities! When you check out, don’t forget to use code “TPTXO” for your extra savings…good today and tomorrow only. 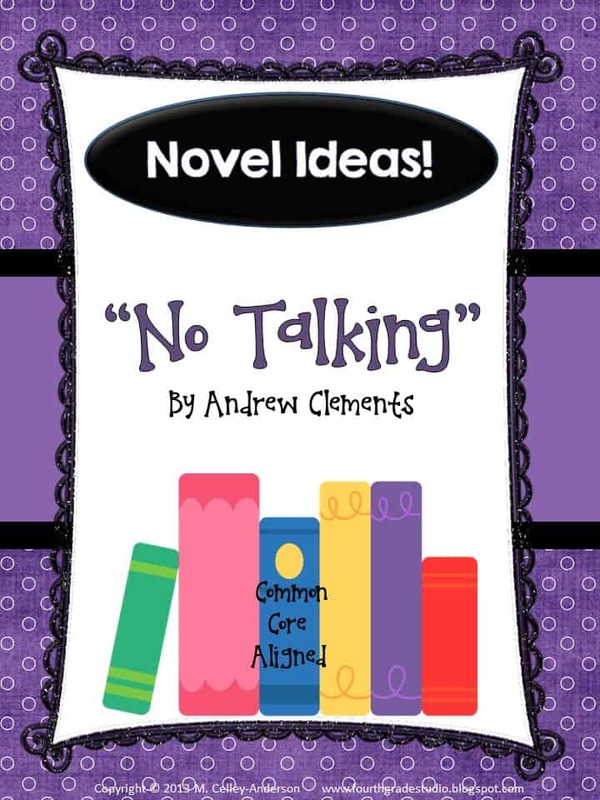 On a few other notes…if you own my “No Talking” unit…you are going to want to re-upload it! I spruced it up a little and actually added 14 new pages including 12 great graphic organizers that can be used with it–or ANY text! I also have a number of “end of year” products that might be interesting to you as you plan your last weeks so stop on by. I’ve got a new post coming tomorrow for “Math in Real Life” so stop back and see where real-world math caught my attention this month!